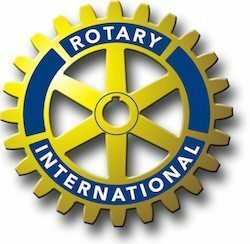 The Rotary Club of Wallsend-Maryland works within the local, National and International communities to assist people and groups in need. Visitors are welcome to attend our breakfast meetings and hear about these projects. Guest speakers are regularly at these meetings and provide a focus for discussion and information. Meetings Held Tuesdays at 7:15am -8:30am for breakfast at The Lemon Grove Hotel, Corner of Tyrrell & Nelson Streets, Wallsend 2287.